Medical Records Auditability | Health Data Vision, Inc. The timely, accurate and efficient collection and abstraction and coding are clearly the primary objectives of Medical Records Review projects. In many cases, however, the usefulness or necessity of the medical records and the data does not end there. Aside from the need to review and perform quality checks during the project, audits are key activities illustrating the crucial need to retain both medical records, the abstracted or coded data and, equally crucial, a meaningful link between the two. From the moment a medical record is loaded into MRCS, it is inextricably linked to the member, the provider data and eventually to any clinical data for the member. 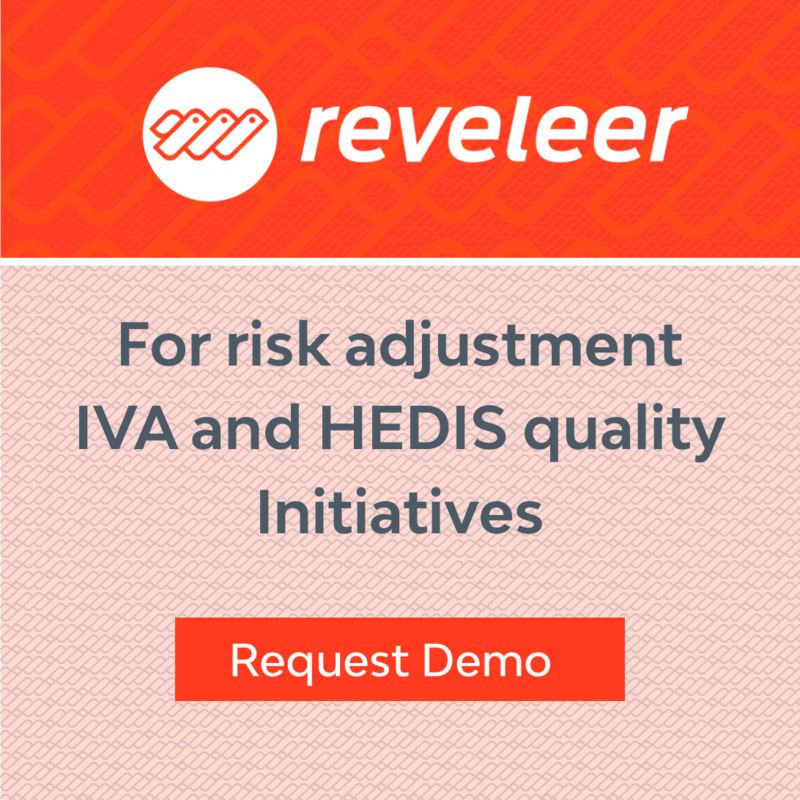 Whether your organization needs to provide a sample to the HEDIS auditor or you are going through a RADV Audit, scrambling to find records and, in many cases struggling to make sense of the original abstraction or coding is not only stressful. It wastes time, resources and can have severe financial repercussions. Health Data Vision has built MRCS from the ground up to address this challenge head-on. From the moment a medical record is loaded into MRCS, it is inextricably linked to the corresponding meta-data. As additional metadata (e.g. HCC coding, HEDIS abstraction) is collected, MRCS records not only the data relative to the record, it also maintains a permanent reference to the exact location on the medical record where it was found.